This hands-on workshop explores how the hip and pelvis combine to transfer the forces from two legs and into the one spine, playing a complex role in structural-postural balance in the body. This course sheds light on the pelvis – the keystone of human architecture – by organizing the 20 or so muscles of the hip & pelvis into three fans. Get specific with sensitivity. Come explore these muscles via palpation and manual therapy techniques for finding, stretching, opening and understanding the deep lateral rotators, adductors, groin muscles and the pelvic floor. 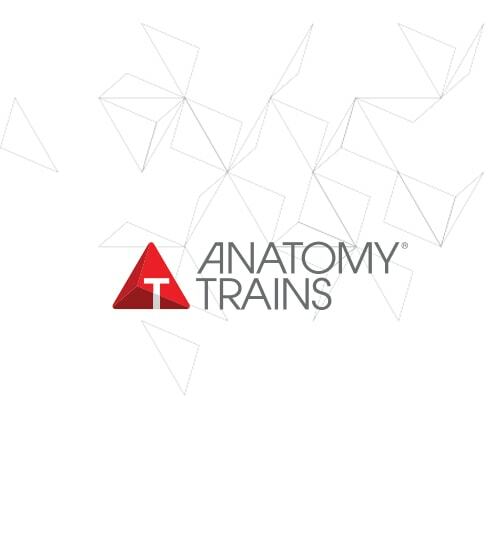 Anatomy Trains courses give you new techniques to transform structure by reaching deeper issues in the tissues.